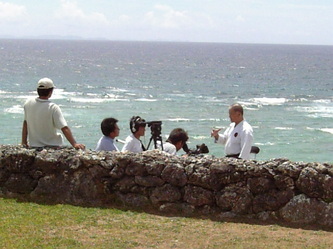 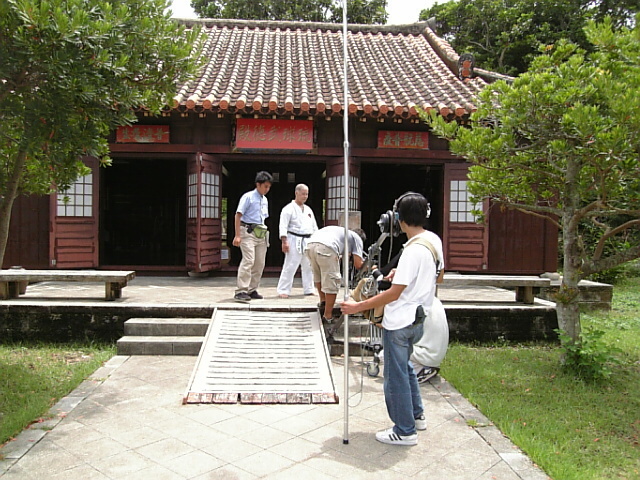 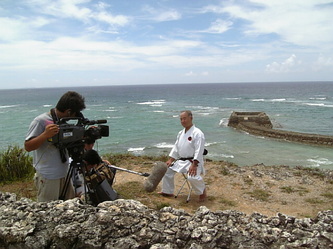 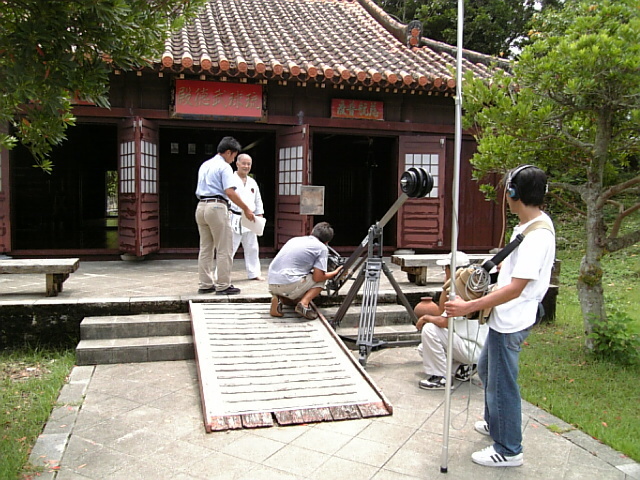 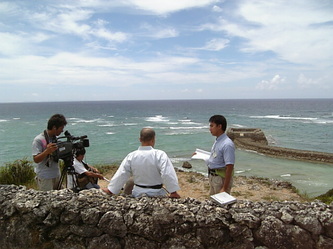 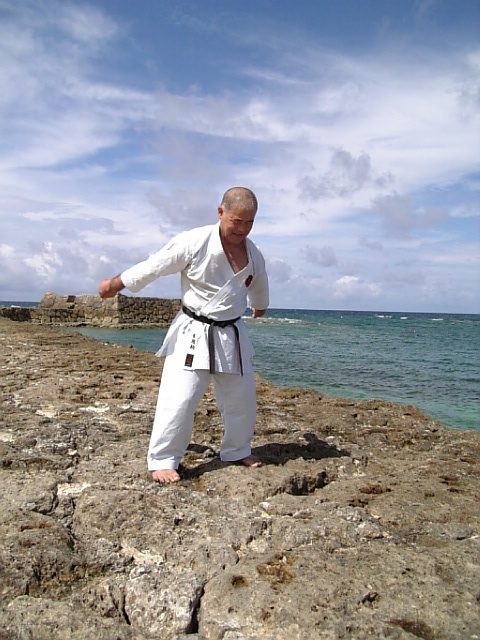 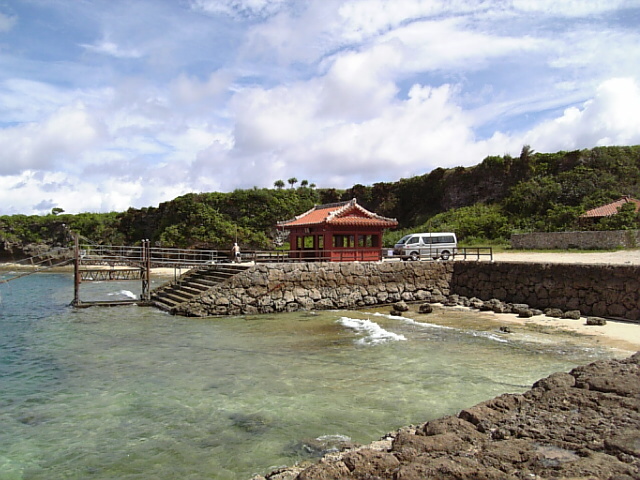 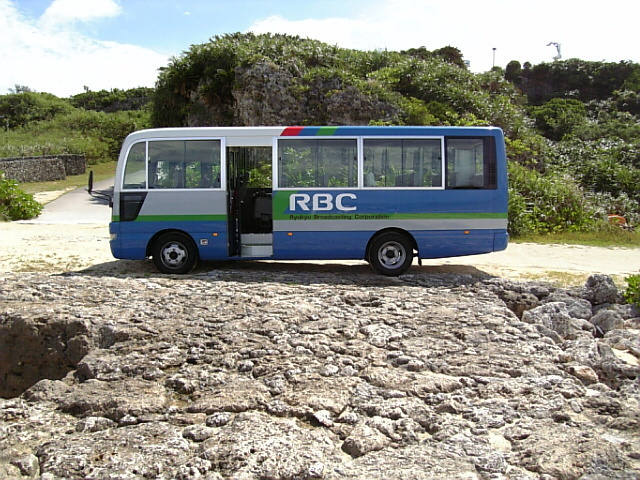 foreigners, as a result they recorded a program about Goju Ryu on the 11. 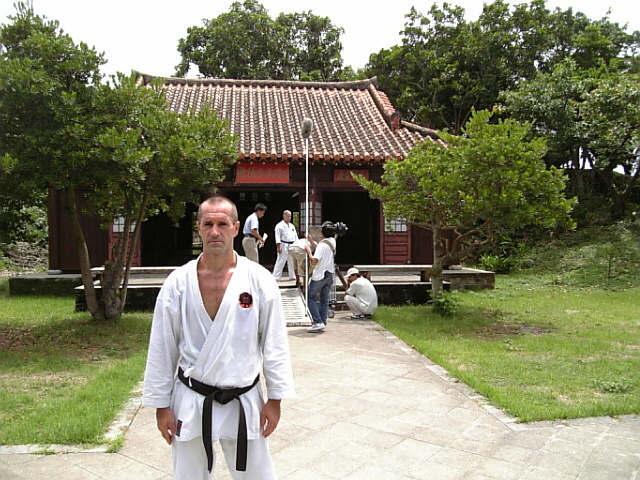 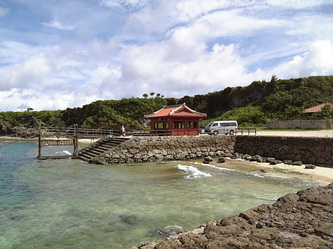 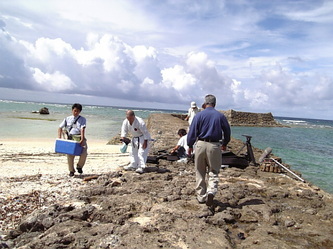 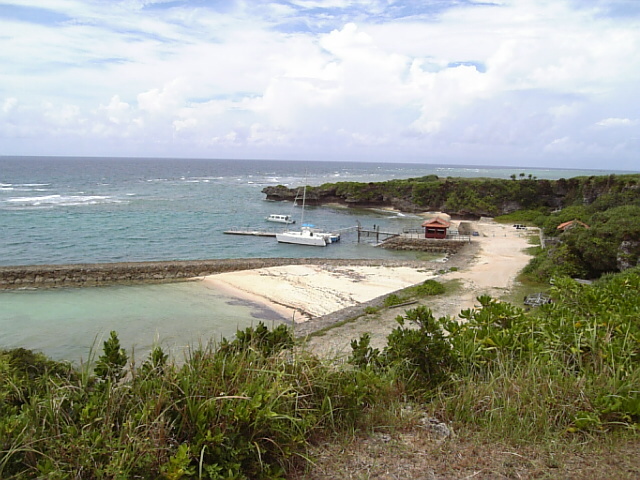 August 2008 in the village of Murasaki. 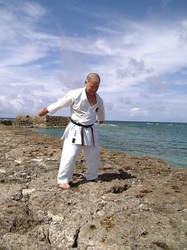 (Yakusoku kumite). 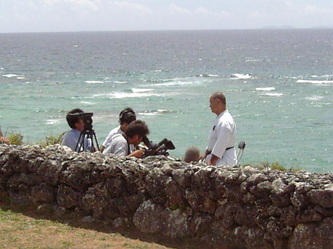 At the end of the session Higaonna Sensei and I were interviewed.